Comment: Retaining wall, made of concrete is leaning, and has some cracks. Needs to be fixed or replaced. Belleville Concrete Contractors are rated 4.76 out of 5 based on 2,142 reviews of 71 pros. 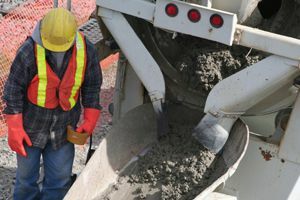 Not Looking for Concrete Contractors in Belleville, NJ?